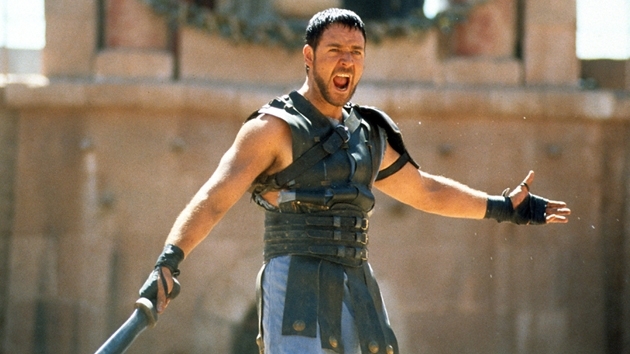 Ridley Scott is reportedly moving forward on a Gladiator sequel. The new film will follow the story of Lucius, the nephew of the evil emperor Commodus. Did Russell Crowe spot a UFO?